Tournament inspired by 41st US President George Bush honors war heroes in the esteemed competition over Veteran’s Day weekend and benefits Bonefish & Tarpon Trust. • Kickoff dinner for angler and guide and two guests along with Live Auction on Thursday, November 7. 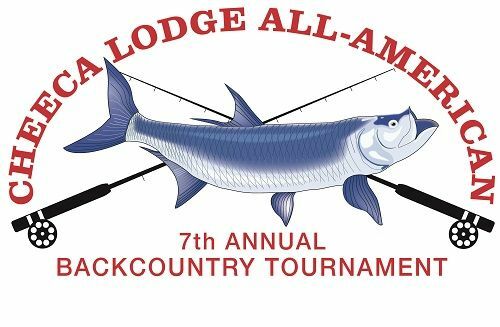 • Awards banquet dinner for angler and guide and two guests on Saturday, November 9. 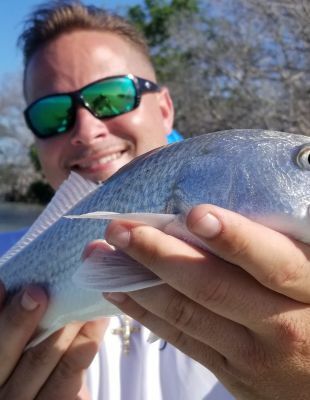 Fishing: Anglers will compete for releasing five different species of inshore fish: snook, redfish, bonefish, tarpon and permit. Departing from World Wide Sportsman, competitive fishing hours are from 7 a.m. to 3 p.m. on Friday, November 8, and Saturday, November 9, 2019. Awards: Awards for Individual Grand Champion, Individual Runner-Up, Grand Champion Team, Runner-Up Grand Champion Team, Champions in the Fly, Artificial and General Tackle Divisions and Best Photo will be presented. Social Events: All social events are included in the angler entry fee and will be held at Cheeca Lodge & Spa. Social-only tickets for the public are available in limited quantity. Advance reservations are required. Please call 305.517.4512 or email lthornhill@cheeca.com to make your reservations.